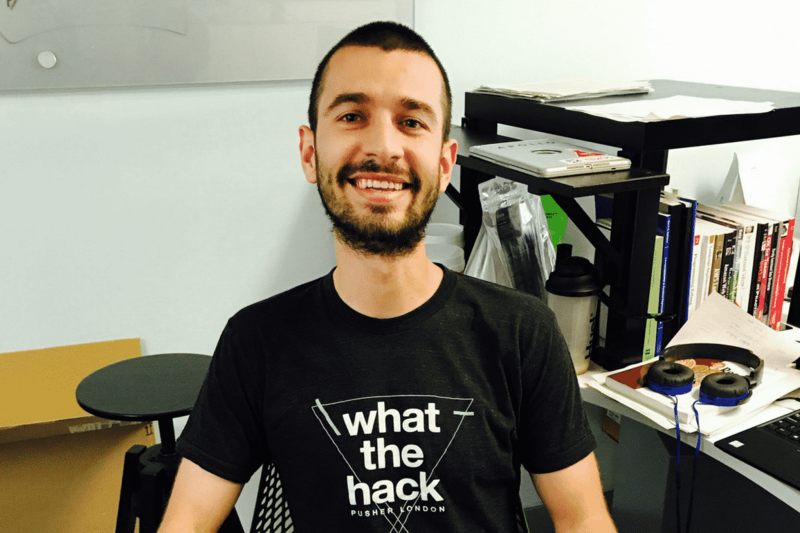 It’s hacking that got Trint from a wild idea to a game-changing innovation. 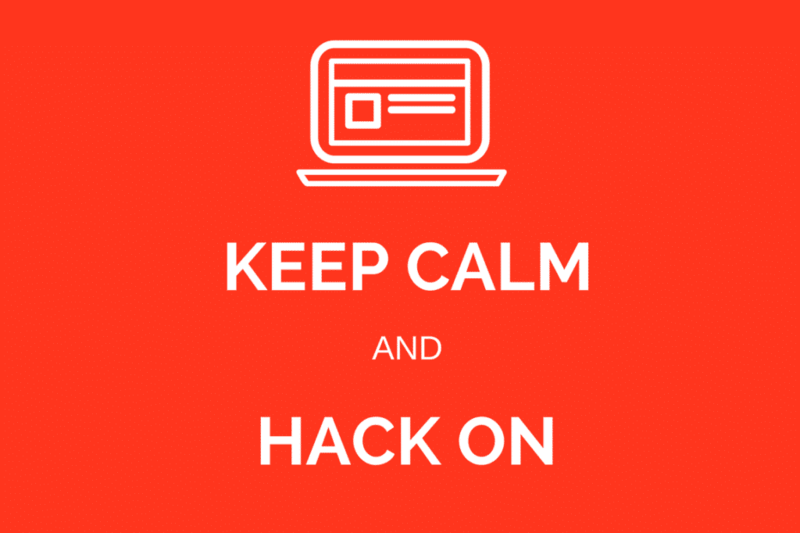 We’ve now segued from early stage startup to scaling startup, but hacking is still in our soul. And there’s a good reason. 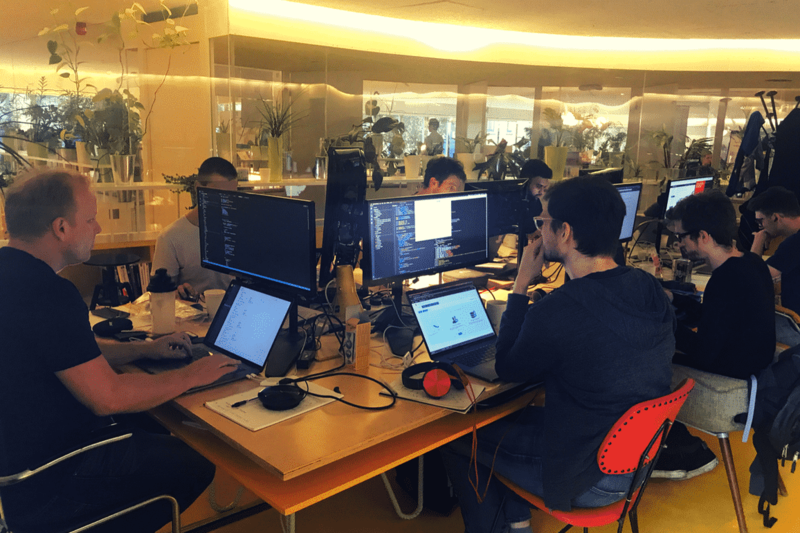 We celebrate our hacking culture with a monthly Hack Day when we throw out the normal rules of sprint-driven development and let our team devise and dream. We’ve had just two Hack Days here at Trint so far but they’re fast becoming part of the calendar. We hold them on the first Monday of each month. 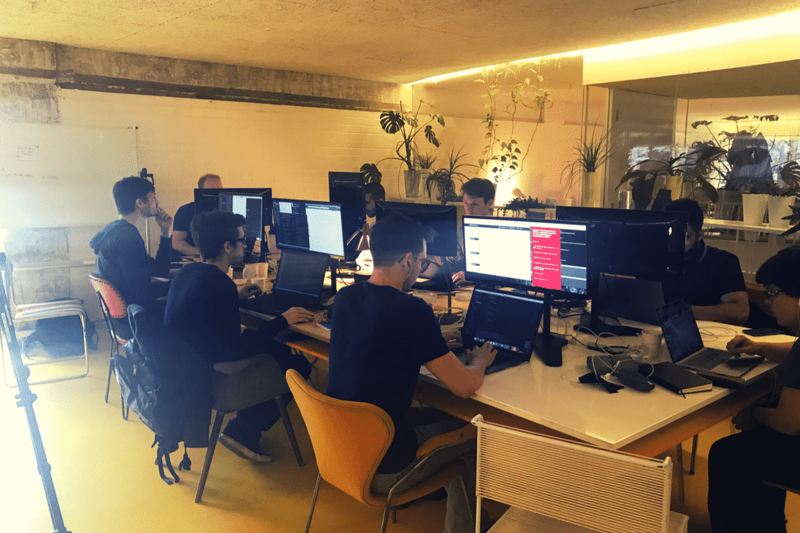 They’re fun and creative for our developers, but they also serve an important function for our business: they open our minds to new ideas that make us smarter and more capable of delivering the best possible Trint experience. If you’ve never experienced one of these caffeine-fueled affairs, let me give you a flavor. In the week leading up to our second hack day, we encouraged everyone in the team to submit ideas for projects that could in some way improve Trint. The day itself, albeit on the face of it looking like a regular day for the team, was actually them stepping away from their daily sprints to focus on those projects. The other teams mentioned how quiet we were that day. It must have been that intense concentration. All you could hear were ticking brains, at times going into overdrive. But every so often you’d catch a jubilant “YES!” - presumably when a piece of the coding puzzle had been solved. "Hack days are events that can generate very memorable face-palm moments, but are also platforms for greater innovation to build upon," said Baljit Singh, Trint Full Stack Developer and one of the latest recruits to the team. A mobile prototype of the Trint platform that’ll allow Trinters to instantly record and transcribe their content in real-time. A prototype for an additional timecode feature within the platform that’ll give Trinters the power to change the timings on the transcript themselves. A sentiment analysis reporting system conducted on our 150+ TrustPilot reviews, to help the company dig deep into understanding just what’s being said by our customer base. A new Slack-based ChatOps feature for our Customer Support team to help make answering Trinter queries more efficient and fast. When you trust people to make good decisions and empower them to be experimental without fear of failure they’ll be motivated to figure out what’s best for the company. The best leaders learn to let go and build a culture that empowers teams with autonomy where it counts. While giving up control can be scary for some, the results speak for themselves. Part of the challenge that fast-moving companies face is that most days, weeks, and months are devoted to executing clearly defined strategies to meet previously defined objectives. While this is important in reaching corporate goals, it doesn't leave time for spontaneous innovation to occur. When everyone's time is too tightly booked on everything else that needs to be done, no gaps remain for the type of innovation that imagines the future and stimulates progress. Hack days create periodic opportunities for each person in the company to step away from his or her daily workflow and tap into that inner genius. It means every developer has a chance to create an innovation or improvement that can help the company in a game-changing way. Not every idea generated on hack day will transform the organization or the industry. But that's not the point. Yes it's amazing to walk away from an 8-hour hack day with new ideas that have huge potential for significant business results. 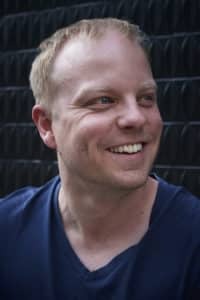 But even if every idea from a hack day fizzles, there are still major gains that come from giving the team a chance to put their undivided attention into hacking the product for a full day. We hope we are building a culture of innovation that's creative, collaborative, experimental, and ultimately really fun. Hack days keep the "startup" spirit alive even as startups grow. Hack days are a convergence of collaboration, innovation, and learning - three cultural elements that you need to create a competitive advantage in every industry. When you make the best use of the the art, science, and power that results from hacking your own company, you'll stimulate minds, stoke internal progress, and fuel forward-thinking concepts that just might lead to the next big thing.